Attention all bargain shoppers! You won’t want to miss the Pre-Owned Treasures Sale on April 13 at the Johnston Lions Club (6501 Merle Hay Road in Johnston). The doors open at 9:00 AM and close at 2:00 PM. The sale will raise funds for the 2019 Wonderfully Made Family Camp. 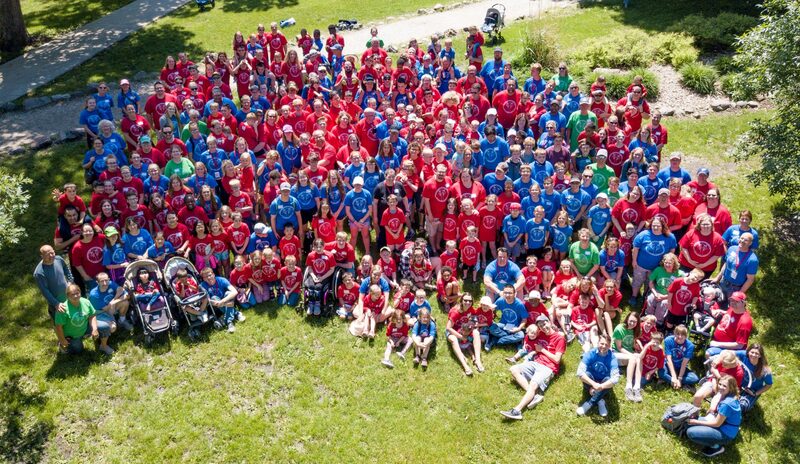 The camp, held at Hidden Acres Christian Center north of Ogden, serves 40 Iowa special needs families, many of them from the metro area. You can participate in this worthy cause in several ways. First, you can drop off donations at our trailer in the First Assembly of God parking lot (2725 Merle Hay Road in Des Moines) April 9, 10, and 11 between 4 and 7 pm. Or drop them off the day before the sale at the Johnston Lions Club (6501 Merle Hay Road in Johnston) between 9 AM and 5 PM. Second, use this online form to volunteer in a variety of ways. Volunteers are needed to supervise donation collection April 9–11, to prepare for the sale on April 12, and to help with the sale on April 13. Check out the online form for more information. Third, shop at the sale between 9 and 2 on April 13. Lunch will be served, as well as snacks, so bring the whole family and make a day of it! Fourth, if your schedule doesn’t allow you to participate directly, direct donations can be made online. All donations made through this link are deposited into the Wonderfully Made Family Camp fund rather than into the Hidden Acres general fund. Check the weather forecast a few days before camp and pack accordingly. Casual, modest clothes: shirts, shorts, sweatshirts, jeans, and comfortable shoes. If the forecast includes rain, bring boots and an umbrella. You will receive a camp t-shirt to wear on Saturday. Swimsuit and towel–Girls and women should bring one-piece suits or tankinis that cover the midsection completely. No two piece suits or bikinis are allowed. Hidden Acres has an indoor pool, so there will be swimming whatever the weather. Towels, pillows, and bedding for each family member. Sleeping bags are a good option! Any medical equipment, wheelchairs/strollers, shower chairs, or special supplies needed to care for your family members. Hidden Acres does not have any of these items.